It’s that time of year again! The holidays are closing in on us. If you’re like most of our community of generosity, you’re thinking about who you’ll be inviting over for Thanksgiving Day, who will be cooking the turkey and whether you’l be eating pumpkin or apple pie. We always like to take a moment this season to think of those that have other concerns. Where will I be living? Is my car working? Do I have enough money for rent and groceries? 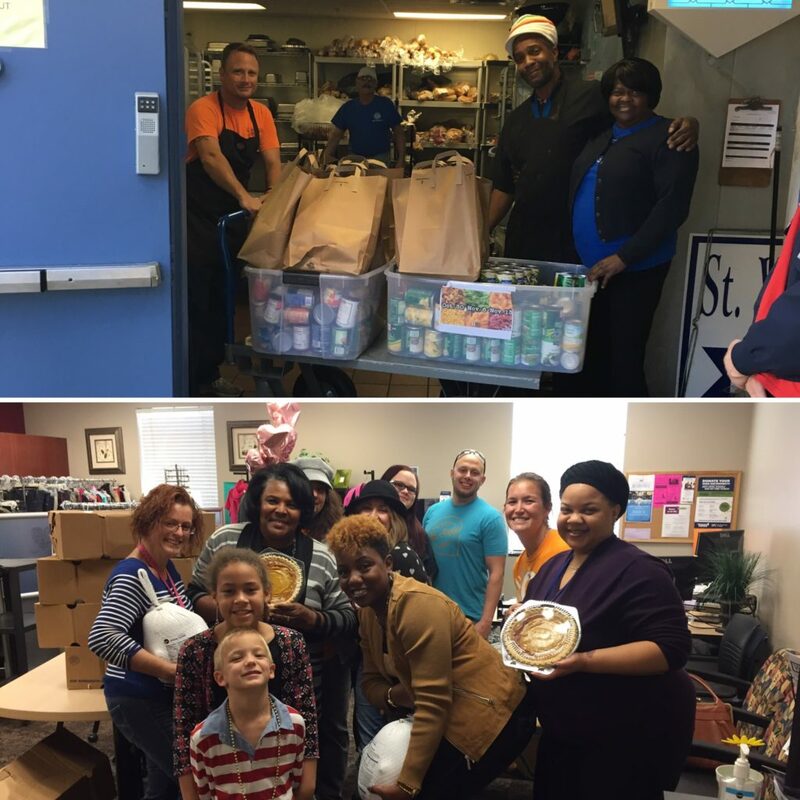 Just like we’ve done for the last 5 years, we’ll be providing Thanksgiving meals to those in our communities that truly need it. 2016 was an amazing year of generosity. We provided meals from Michigan to Florida and D.C. to California. Over 15,000 people were given the same meal that we eat. In 2017, we have a plan and need everyone in our community to help. 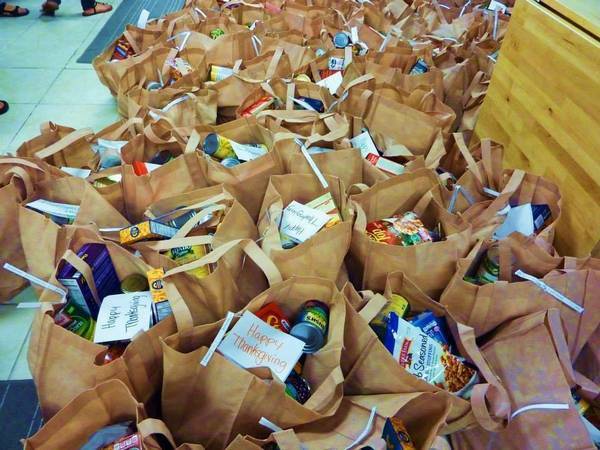 We want to feed 25,000 a Thanksgiving dinner. For only $35, you can provide a family of 4 a complete meal. All of our administrative, processing and distribution costs have already been covered by our generous team, so every dime you give will go directly to meals!